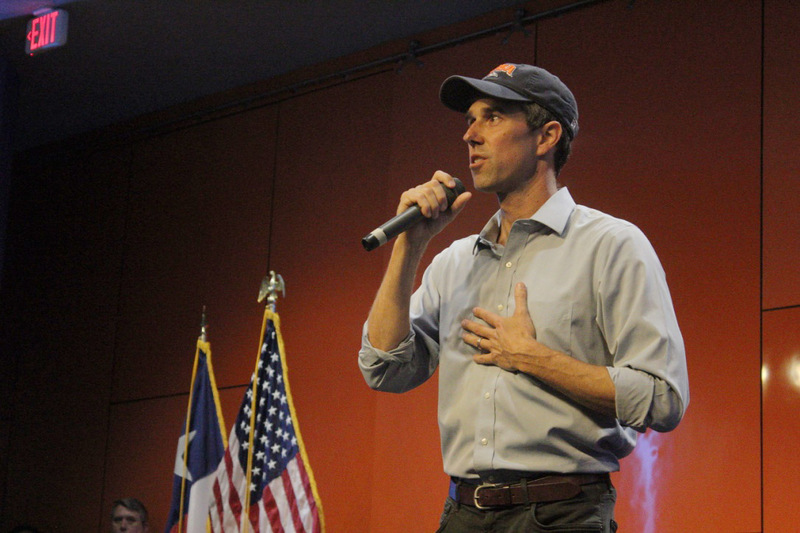 U.S. Senate candidate Beto O’Rourke chanted “UT” to a packed audience who replied “SA” after entering the Retama Auditorium on Thursday, Oct. 4. 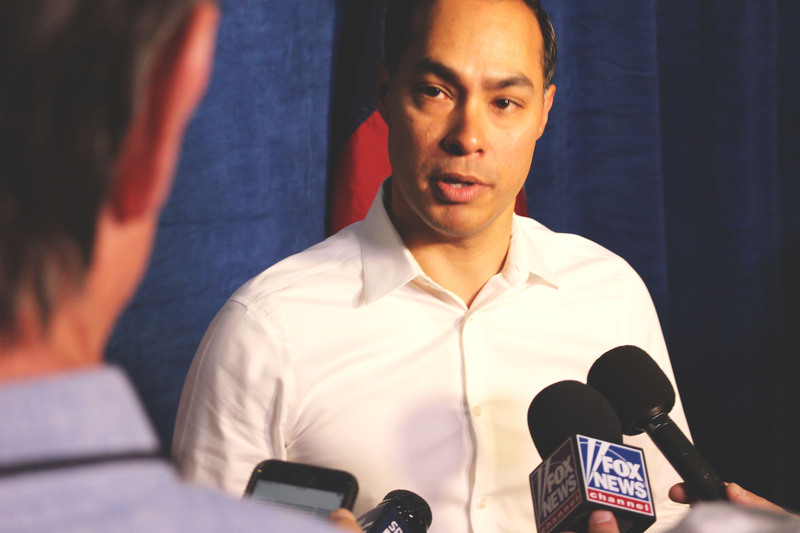 The Democratic congressman visited UTSA as part of his “Fight for our Future” college campus tour, which included 11 other Texas campuses. The Black Student Leadership Council, alongside volunteers from the Black Law Student Association, helped to organize and host the event. “I have never received a welcome so fierce, so warm and so proud as the one I have received today at UTSA,” said O’Rourke, after receiving a tremendous amount of applause from the audience. Before his speech, he gave the same response to a crowd outside the full Retama Auditorium. O’Rourke thanked everyone who organized the event and came out to the rally but specifically addressed the students. “[Thank you] to the students who are bettering themselves to do better for every single one of us. In many cases, taking on debt, working one or two or three jobs to make ends meet so you can achieve your aspirations personally, but also so you can contribute to the greatness of your family, your community and of this country. What you are doing now makes us so proud,” O’Rourke said. O’Rourke continued, saying that he was told by political consultants not to waste money, time and resources on universities, community colleges and seniors in high school because they are historically unlikely to vote. He explained why there is a low voter turnout among young individuals. “Our contingent is, if no one ever showed up for me, no one was here listening to me, to my concerns my aspirations — I wouldn’t vote either,” O’Rourke said. O’Rourke stressed the importance of registering to vote and voiced the concerns individuals have about their voices being heard. “No me importa. I don’t care who you vote for, all I care is that you are represented. In this democracy, the people are the government and the government is the people and it doesn’t work if only some people show up and only some of the people are represented,” O’Rourke said. Returning to his statement on visiting students in universities, community colleges and high schools, O’Rourke addressed why he came to UTSA. “I am where the action is. I am not worried about talking to the leaders of tomorrow because right now, I am in front of the leaders of today,” O’Rourke said. O’Rourke then shared his views and solutions on issues that our country faces. One issue this country faces is how unfairly educators are treated, O’Rourke stated. He declared that teachers are struggling, they often work a second or third job to make ends meet, are pressured by standardized testing, are unreimbursed for money spent on supplies and cannot afford healthcare or retirement. Followed by an applause, O’Rourke brought up multiple issues posed by reporters in a news conference before the rally and offered his solutions toward — the affordability of higher education, immigration, DACA Dreamers, a reformation in the criminal justice system, ending the war on drugs and universal healthcare. 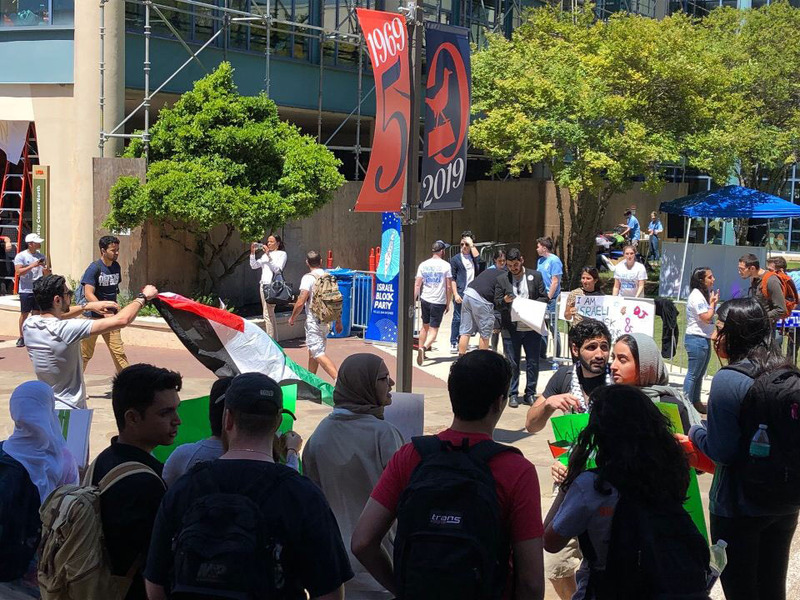 “None of [these issues] has to be controversial, all of it can be discussed, can be debated and be resolved but it will involve some compromise necessarily inherently to a successful democracy,” O’Rourke said. O’Rourke then discussed his campaign and how it gained attention because of the way he was running it. O’Rourke stated that he and his team visited every county in Texas and has listened to a multitude of individuals’ demands and concerns, instead of listening to corporations, political action committees or special interest groups. “Recognizing at this moment of truth for our country, we are all in the same boat. And if we refuse to look at one another as Republicans and Democrats, who instead see each other as Texans, as Americans, as human beings — there is no stopping us,” O’Rourke said. Ending his speech, O’Rourke reminded the audience that this election is an important moment in history and every decision made now will affect the future. “[Future generations] want to look back with pride on us, they don’t want to look back and say ‘who were those pendejos of 2018,’” O’Rourke said. O’Rourke exited the Retama and took a group photo with supporters and students outside the Student Union. Early voting takes place for the general election on Oct. 22 in the Bexar Room (HSU 1.102).